Welcome home! 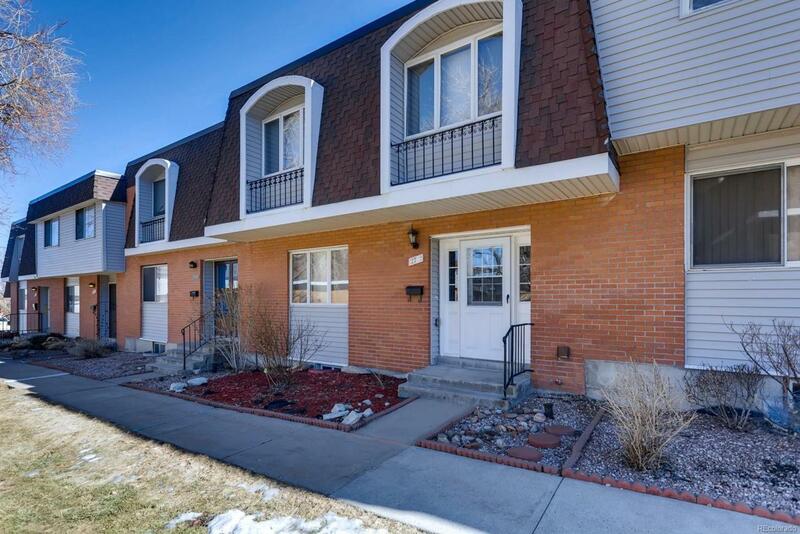 This stunning town house in the heart of Green Mountain has it all--beautiful kitchen complete with granite counter tops, fully remodeled cabinets with soft-close drawers, under cabinet lighting, large island with storage and complimenting black appliances. A huge patio off the dining area top off the main floor. 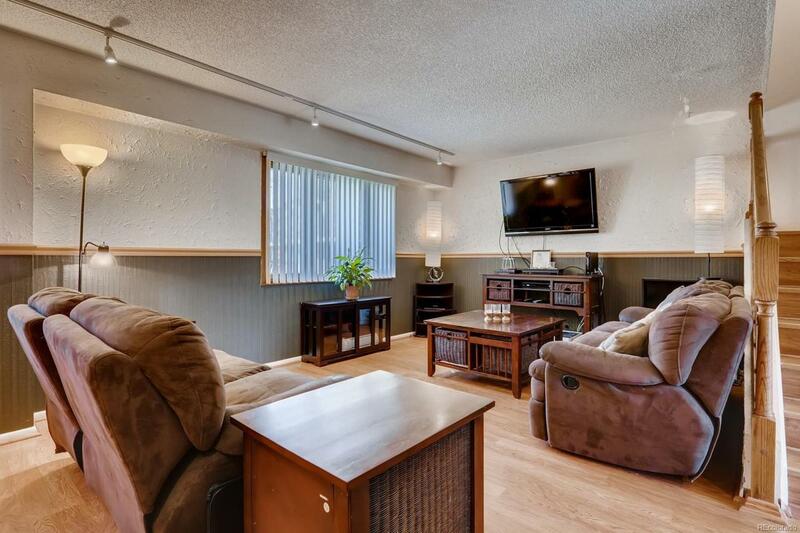 All bedrooms including basement family room have brand new carpet and paint. Exquisite relaxing master suite with 3/4 bath and roomy walk-in closet. 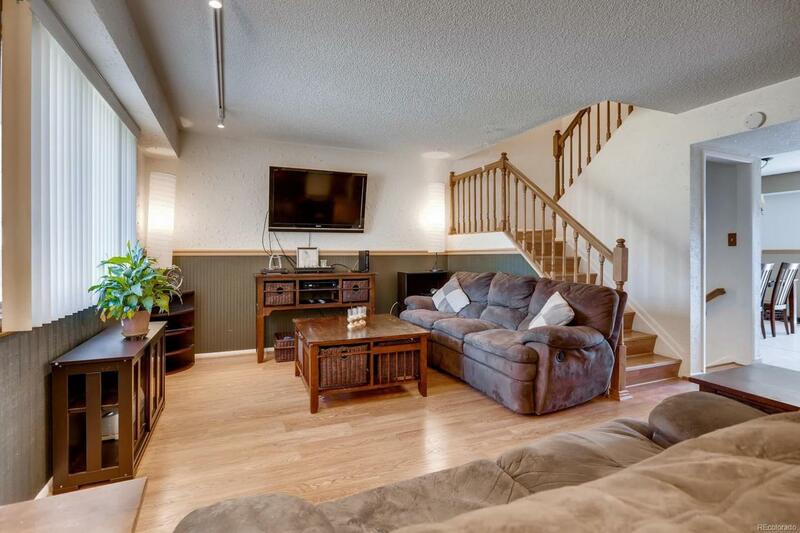 Basement comes complete with a wet bar, plenty of room for a family game night, fourth bedroom, 3/4 bath and a laundry room with what seems endless storage! The residence is a relaxing walk from the community's clubhouse, pool, fitness center and playground. 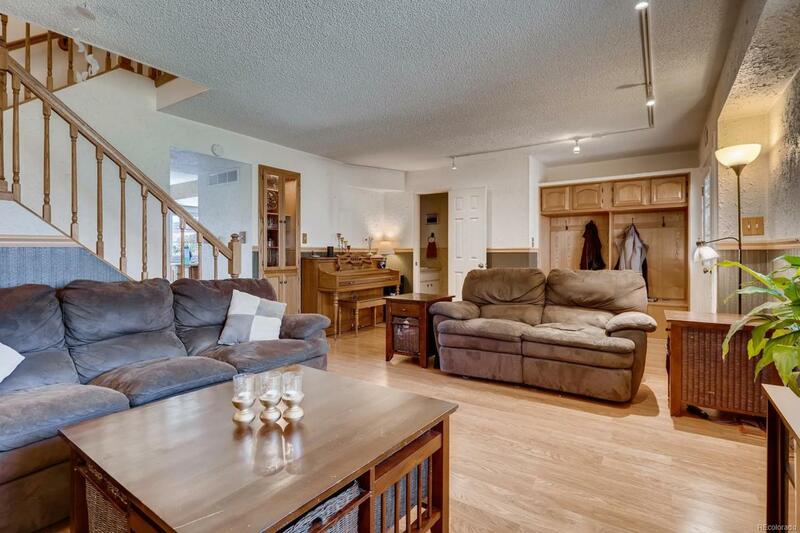 This perfect townhome provides all the square footage of a single family home without the maintenance!